30th Tokyo International Film Festival | SHINPA – Indie screening movement by young elite film directors – Ken Ninomiya and Tomoya Maeno reveals about struggles with their wives and Indie films! Directors Ken Ninomiya, Tatsuo Kobayashi, Aimi Satsukawa (actress challenging as director) and actor, Tomoya Maeno attended the talk show. 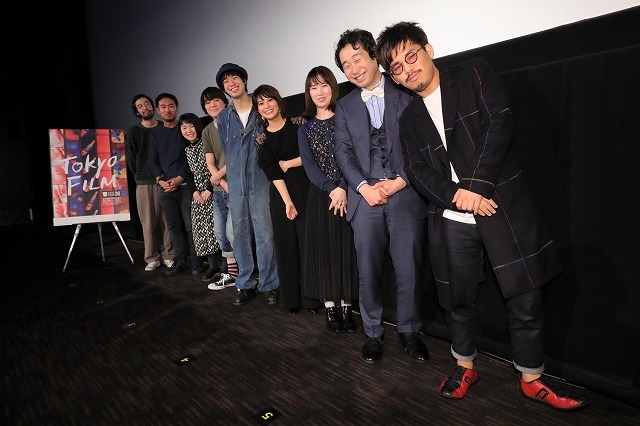 SHINPA is an Independent Screening Event promoted since 2011 in Tokyo by Director Ken Ninomiya who is known for “THE LIMIT OF SLEEPING BEAUTY” and the young elite film directors to make new wave in the film industry. It is set to screen at the newly established The Midnight Film Festival to commemorate the 30th edition of the festival and the ten newly made films will be having its World Premiere screening. 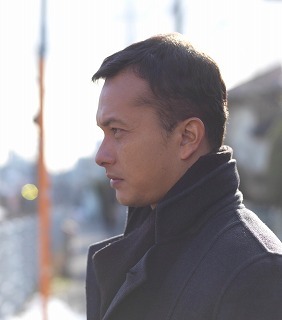 Initially, Ken Ninomiya brought the plan to the Festival secretariat on April this year. 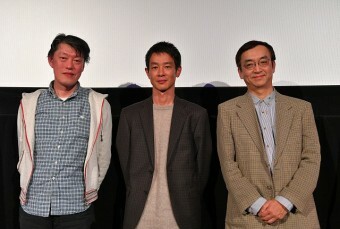 SHINPA started with an idea to screen all their films at Shinseikan theater at Ikebukuro in 2014. There were 13 to 14 directors involved for this first attempt. We’ve reached out in succession for the participants asking, “Will you like to join?” It started with friends call out to friends but now we are waiting for the participants to approach us like ‘Stay with This Finger’ game. I have been talking with Tatsuo Kobayashi about who we should try calling since the end of last year. The current members were chosen as a result of this process. To tell you the truth 5 members have dropped out. 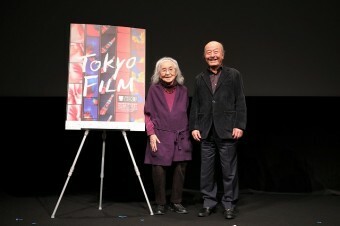 It was the first time for the actress, Aimi Satsukawa, to show her film to the audience as a director. “When I was appearing in Ken Ninomiya’s film in January as an actress; Tatsuo Kobayashi made a friendly visit to the site. During our conversation, I was asked “Satsukawa, aren’t you more like on the creator’s side?” That really succeeded in enticing me into it. (LOL) I felt it was kind of interesting. When I confirmed with my office, they told me that it was alright,” she explained the circumstance for her motive. Yuka Yasukawa who won the 25th Japanese Professional Movie Awards, Best New Director with “Dressing Up” said “I unexpectedly passed by Director Ken Ninomiya in Shinjuku and he invited me. I felt like we crossed paths and told him that I will participate. I haven’t been informed that we were screening at the Film Festival yet. I gathered budget for the first time because I didn’t have much savings. 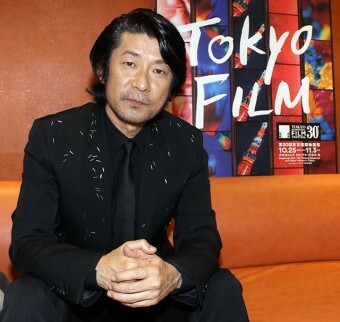 Ken Ninomiya glanced over the full audience in the theater. “This is a mind-blowing view. I couldn’t believe you are all here for SHINPA. 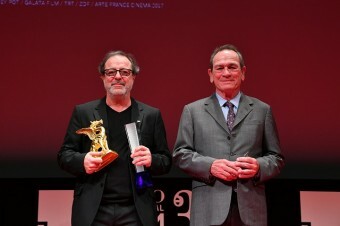 I am glad that we could screen the films at such a place,” he was deeply moved.